Existing customers, securely log into your service portal. Our dedication to providing exceptional coverage is unparalleled. Customer service remains our top priority when it comes to your vehicle protection needs. 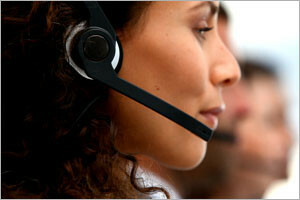 We aim to make the claims process quick and efficient for all our customers. 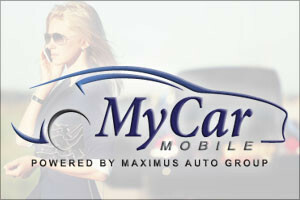 Whether you call, file online or through our mobile claim app, MAG representatives are here to get you back on the road. Our industry first claim and contract management app provides your customers with convenient and easy claims service directly from their phone! 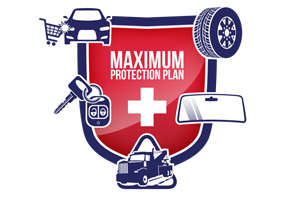 Maximus Auto Group has a full line of vehicle protection products available nationally.